Even after the glitz and glam of being an NBA superstar, Brad has stayed true to his roots as a small town Indiana country boy. 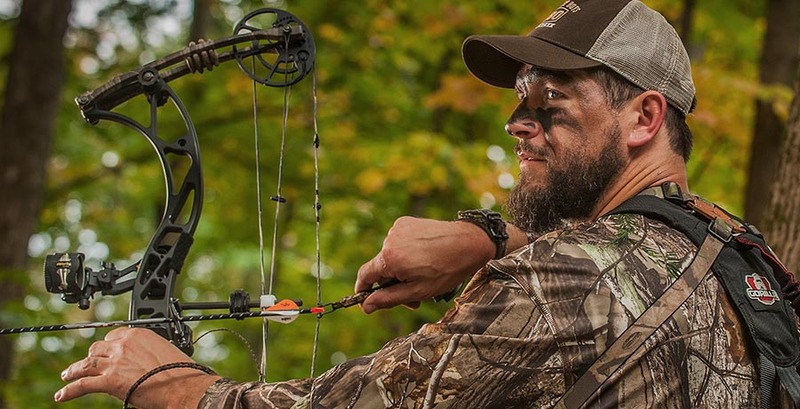 Now with multiple hunting farms and properties, Brad has the resources to live out his dream of hunting, fishing and enjoying the great outdoors. With your support, Brad will be taking fans of Country Boys Outdoors on outdoor experiences they'll never forget. Throw down your guard and see what it's like to live the lifestyle of true country boys.